News of last night's terror attack in Nice has shocked and saddened people throughout the world. 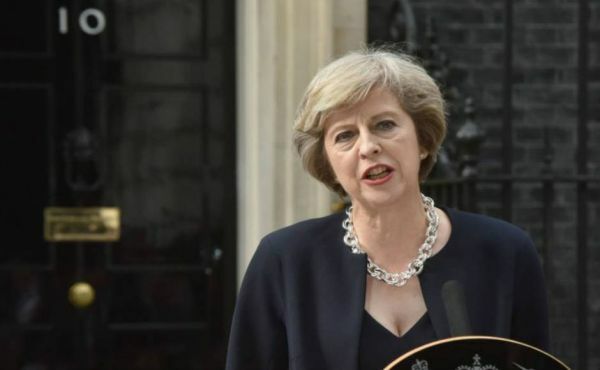 The Moderator of the General Assembly has contributed a prayer for the new Prime Minister and her ministerial team as they form the UK's new government. A former military chaplain in Iraq has revealed his sadness at the Chilcot report's findings that alternatives to war were not pursued before Britain and the United States launched the Iraq War.